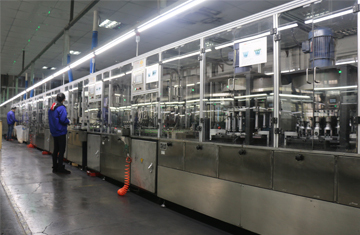 Researches & Development - Suzhou South Large Battery Co.,Ltd. 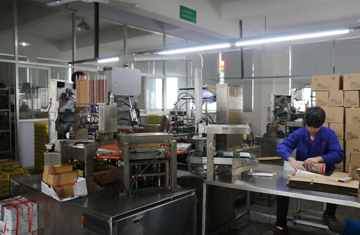 The Company obtians many advanced battery manufacturing, testing and packaging line. The company obtains registered trademarks such as ENTOP, NANKE etc. 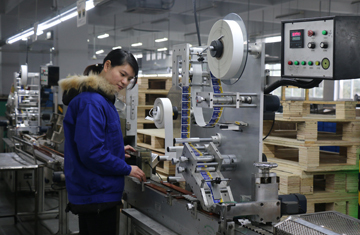 The main product size includes R20P, R14P, R6P, R03P, 6F22 LR6, LR03, etc. The main package covers PVC colorful jacket, aluminum foil, hot shrink, card inserted, blister cup etc. 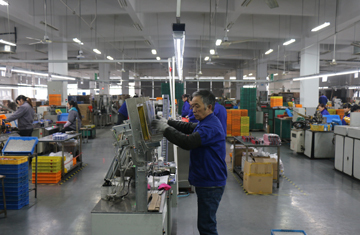 The total capacity of manufacturing exceeds 700 million pieces. 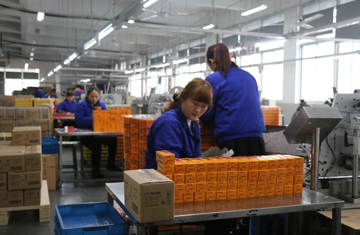 Anual Production Capacity: 400 million pcs batteries.